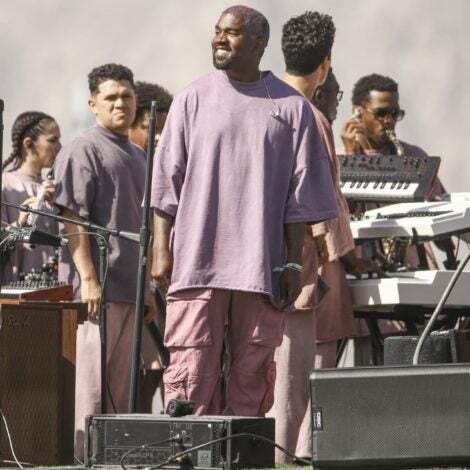 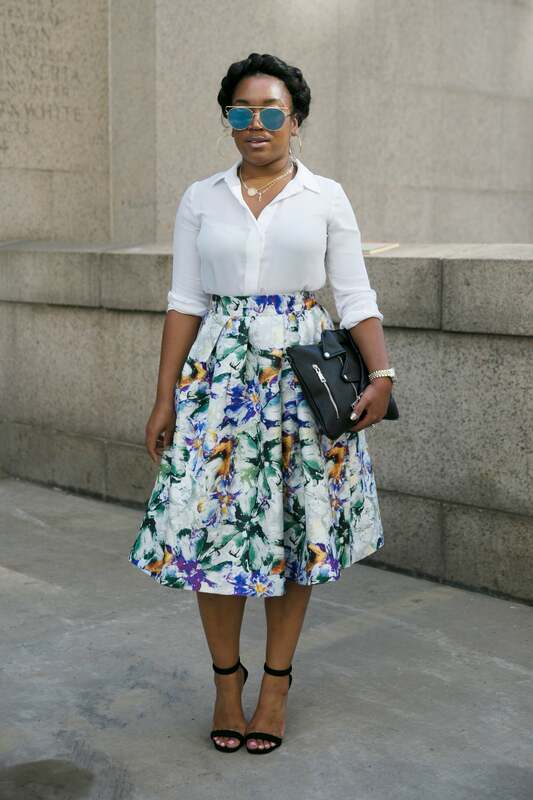 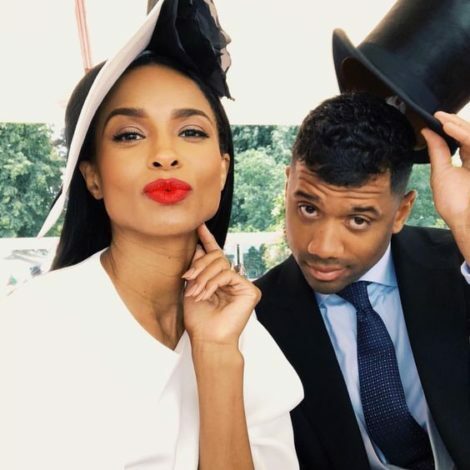 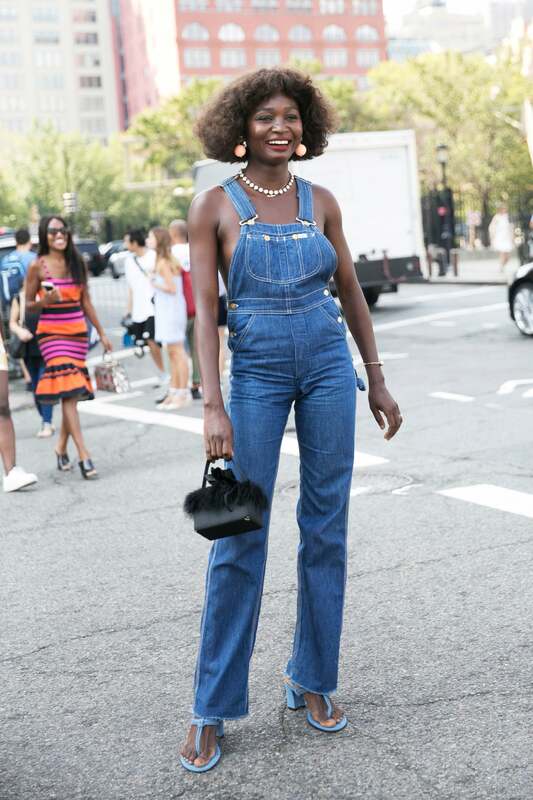 When fashion’s elite gather to preview the season’s designer must-haves, they are prepared to wow on the streets for the slew of street style photographers. 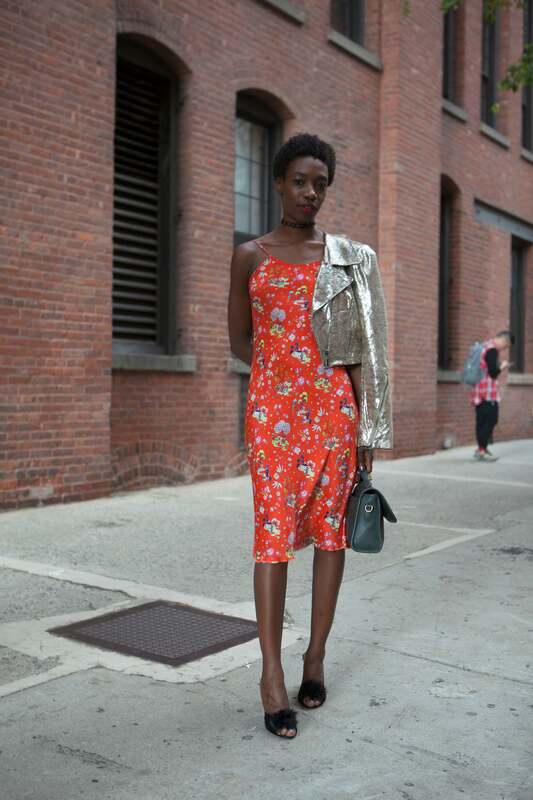 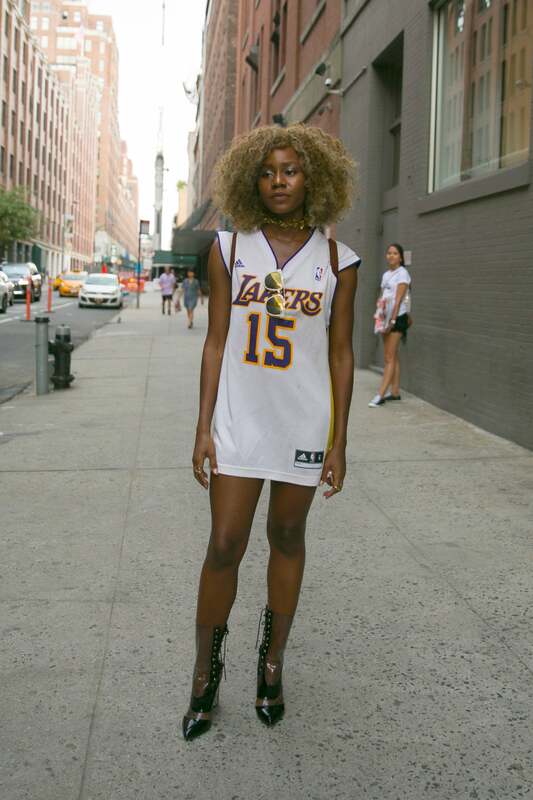 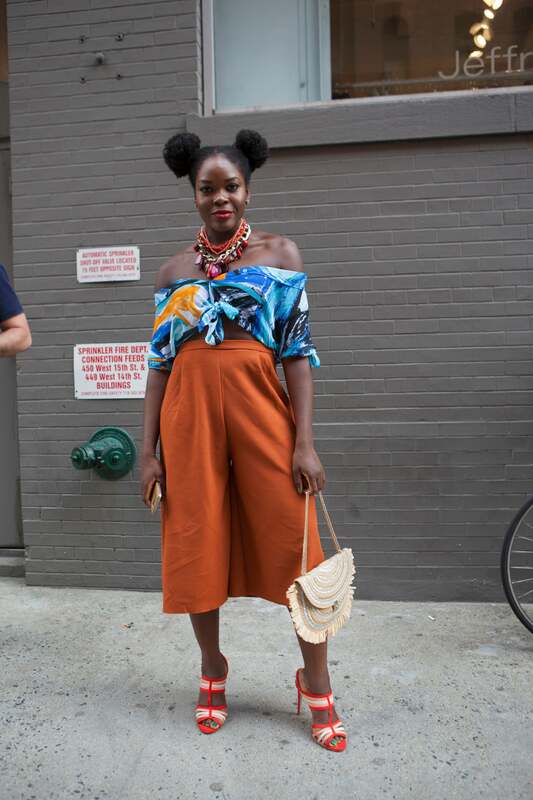 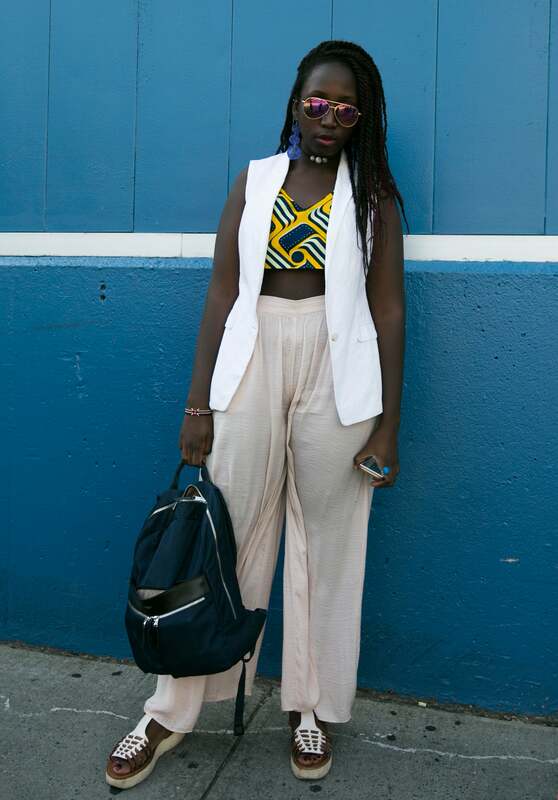 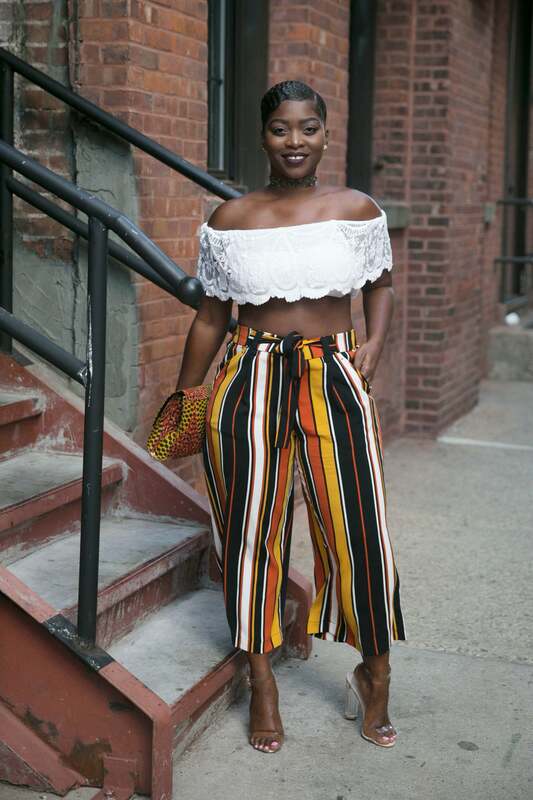 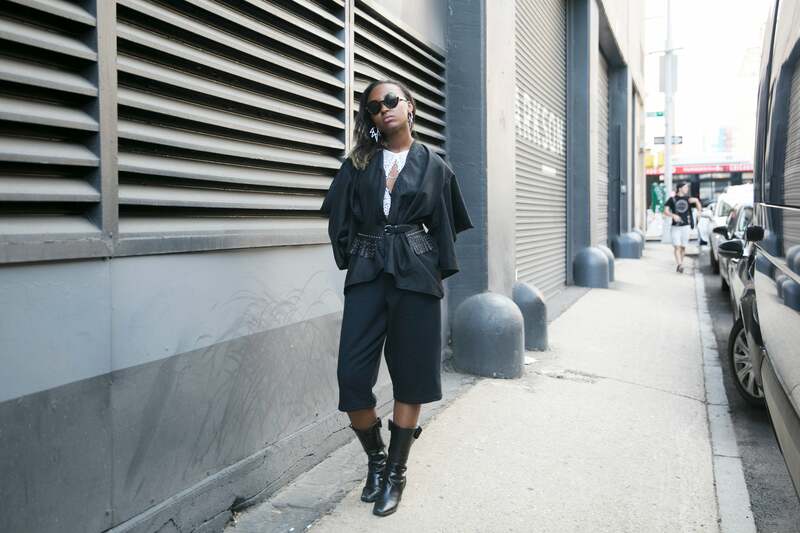 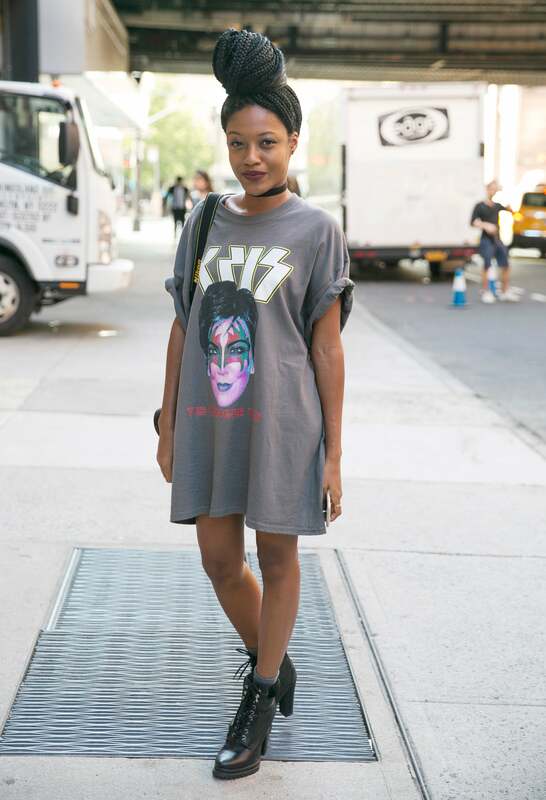 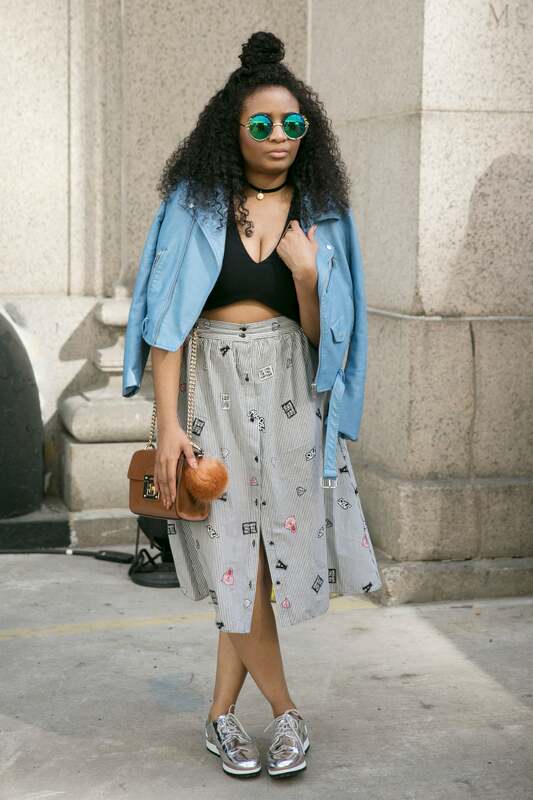 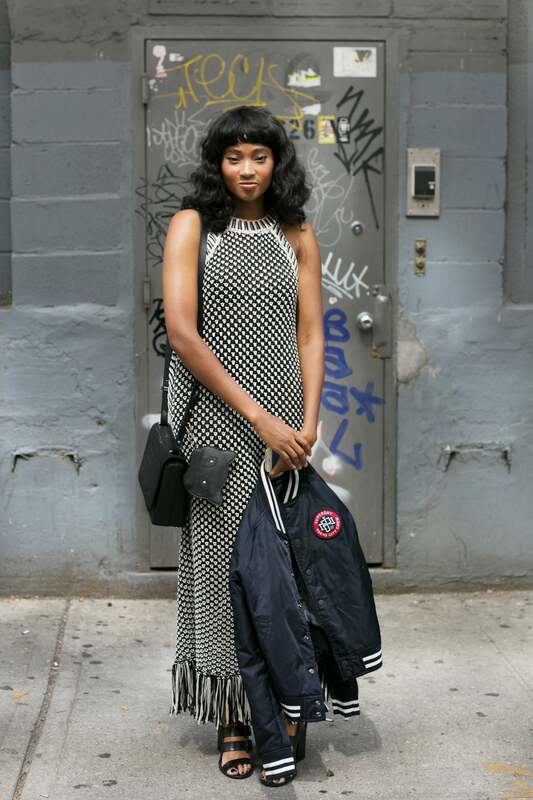 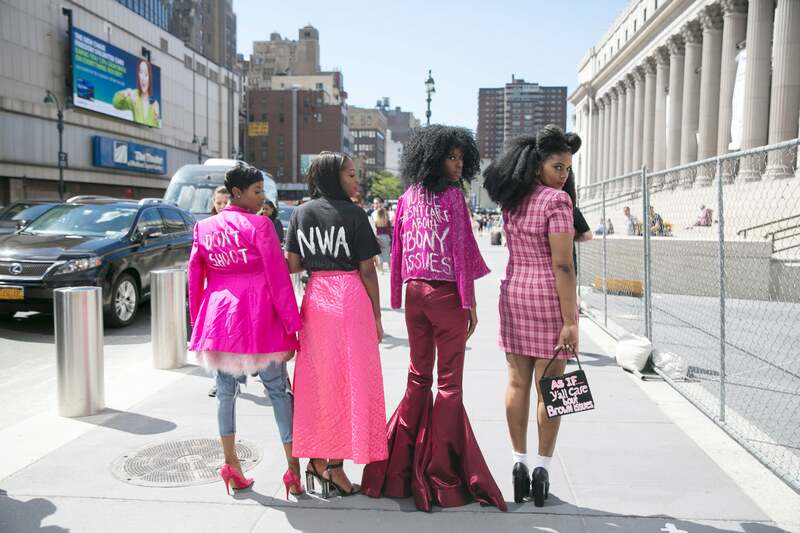 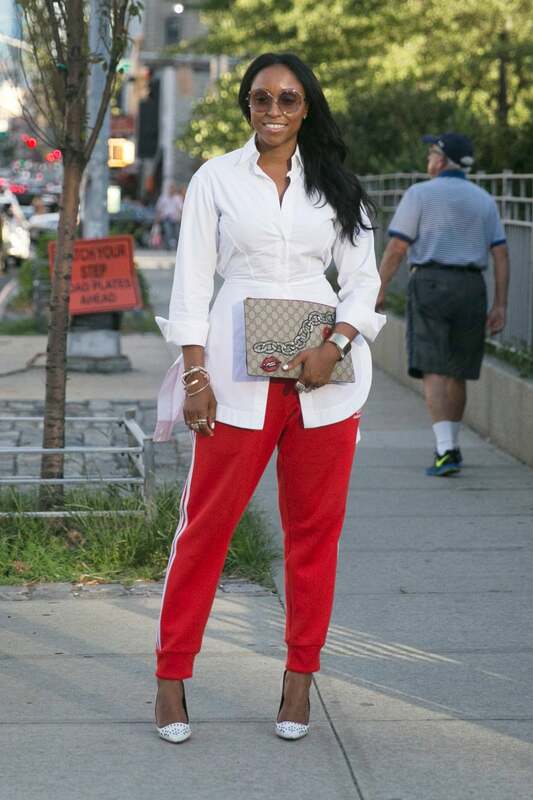 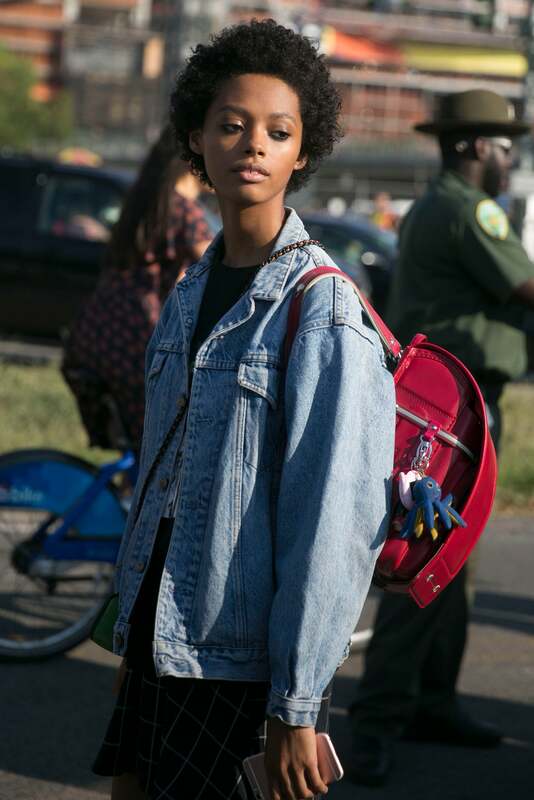 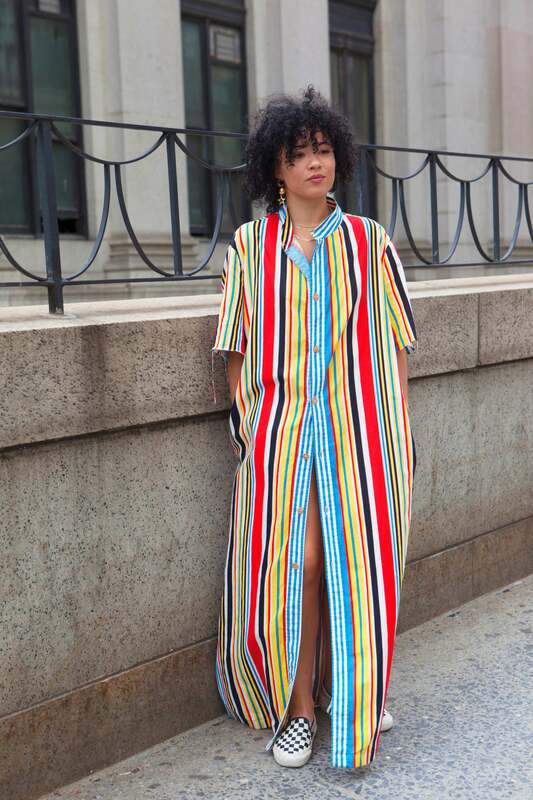 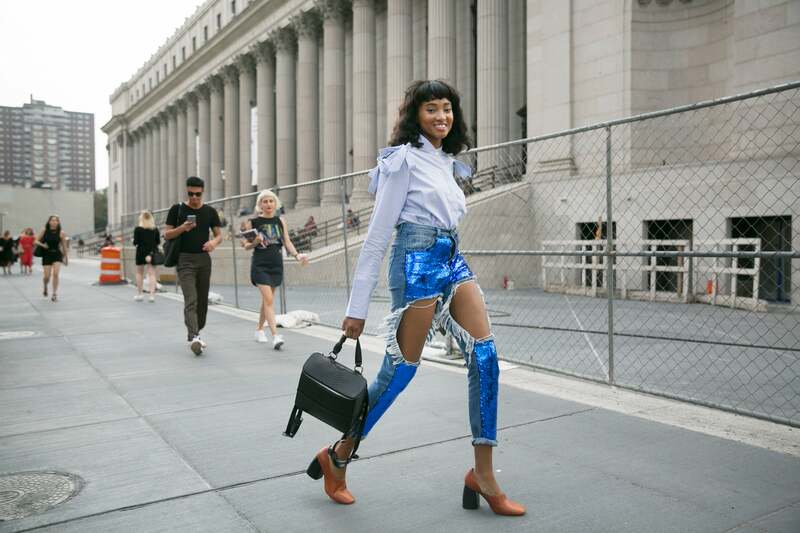 Check out the editors, bloggers, stylists and models we captured on the streets of New York City. 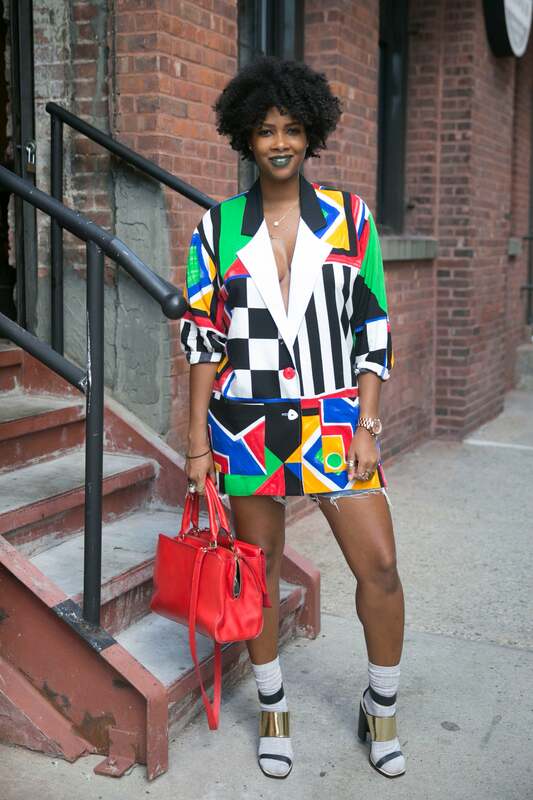 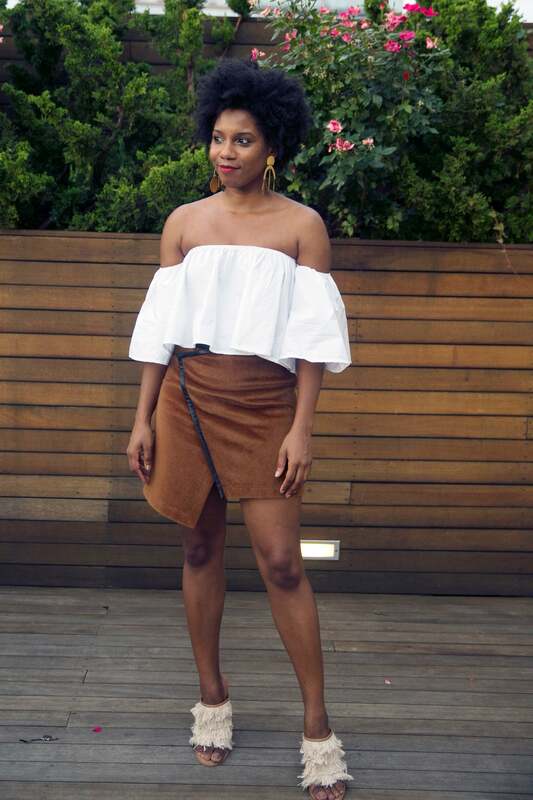 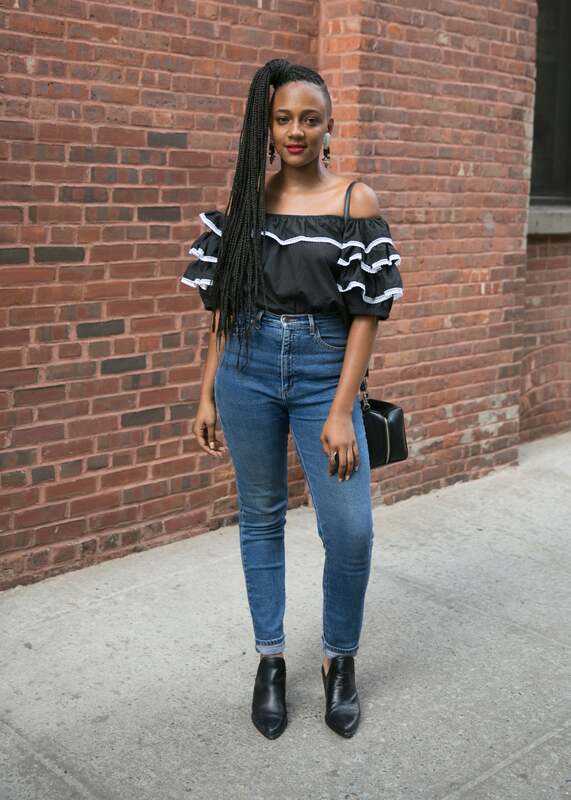 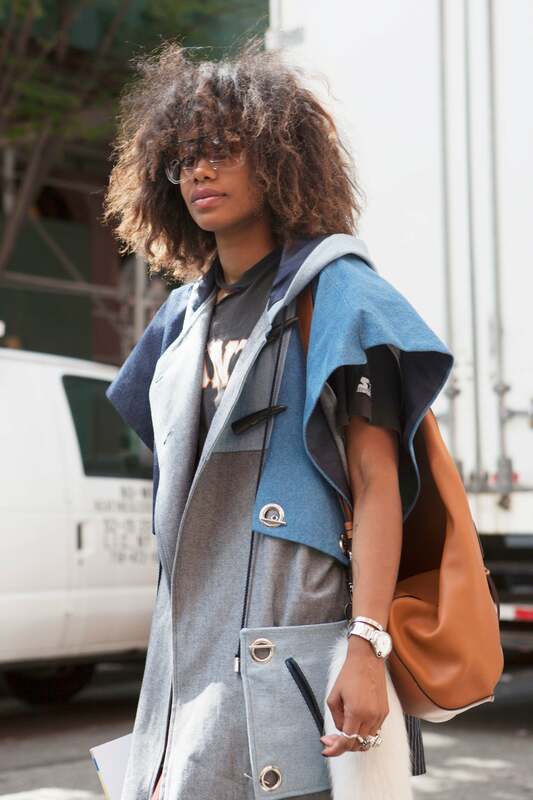 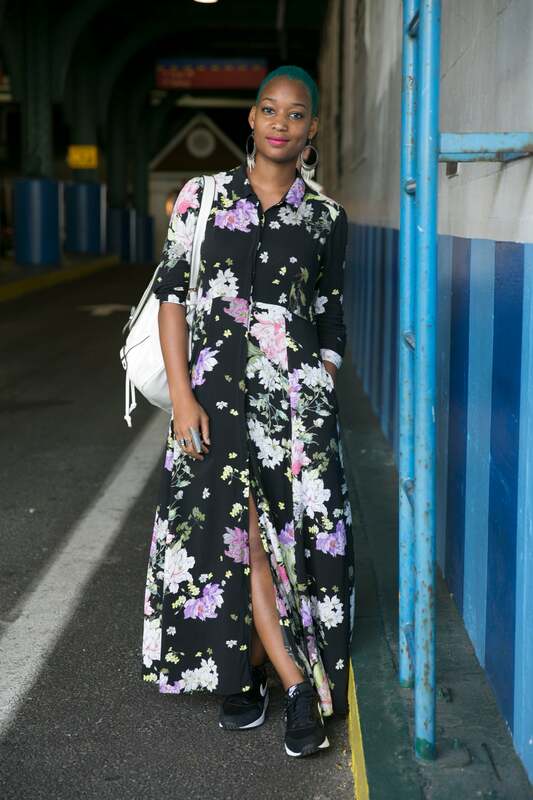 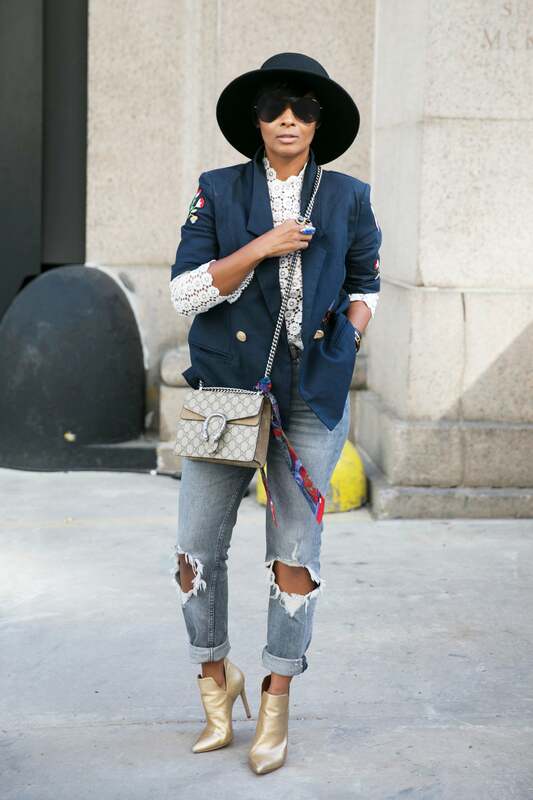 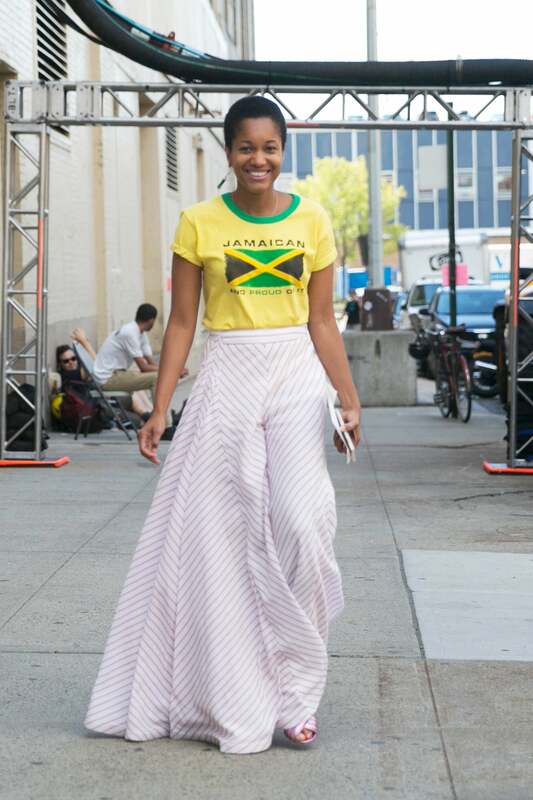 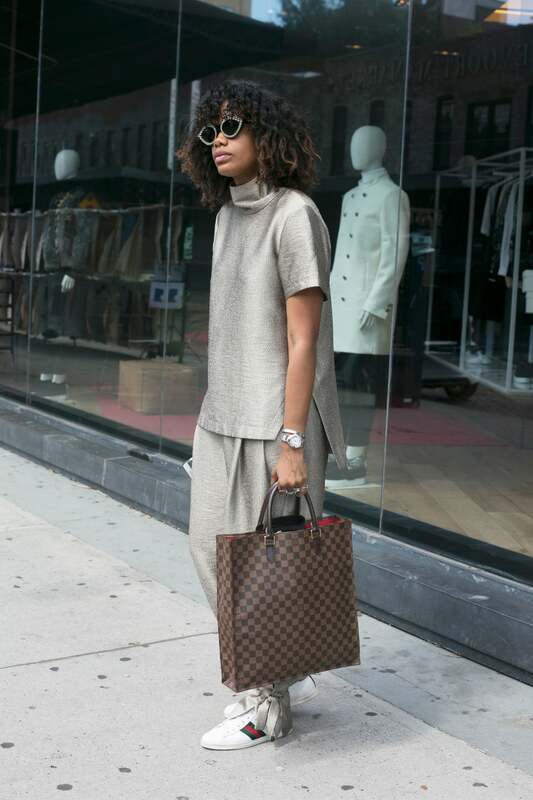 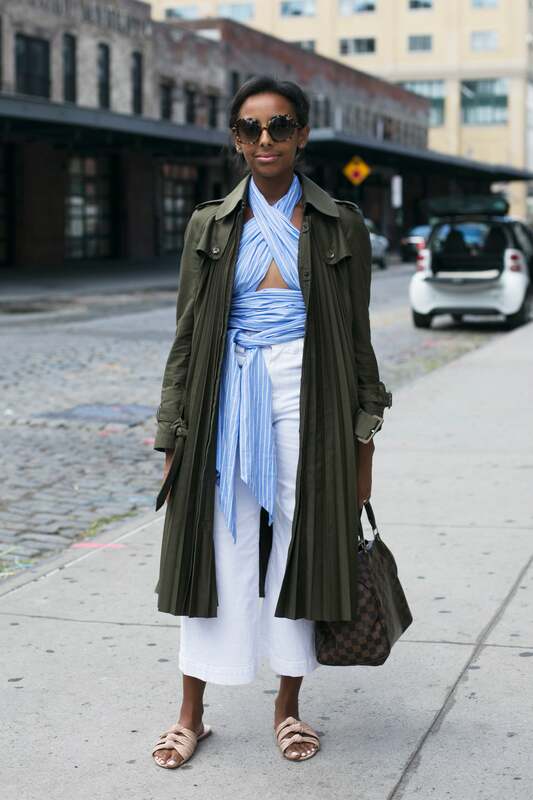 Elainr Welteroth is spotted serving on the streets of NYC during New York Fashion Week, SS/17. 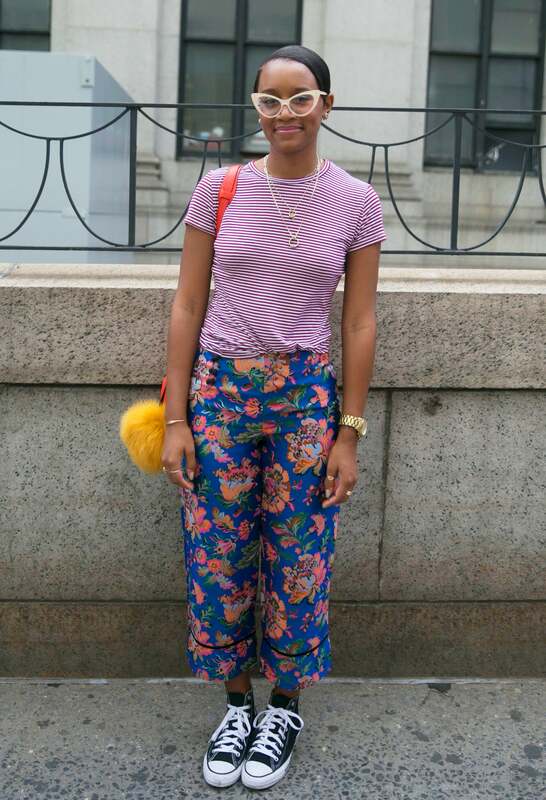 Rashida Jones is spotted serving on the streets of NYC during New York Fashion Week, SS/17. 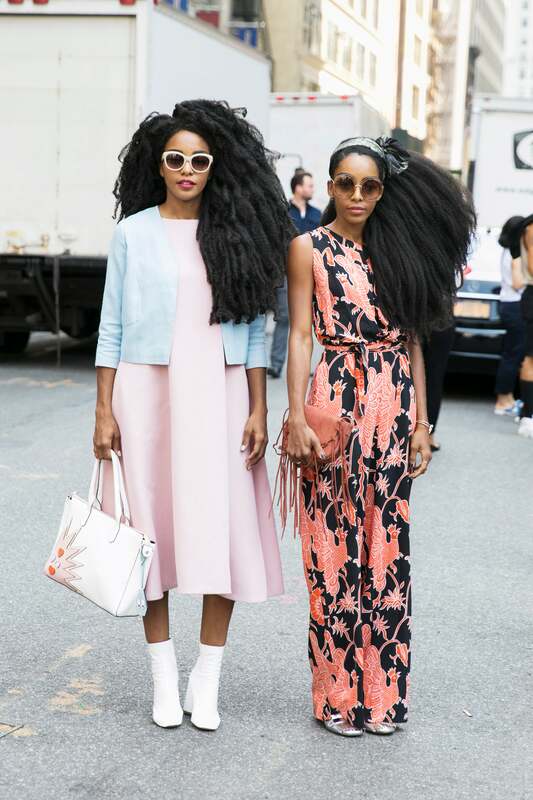 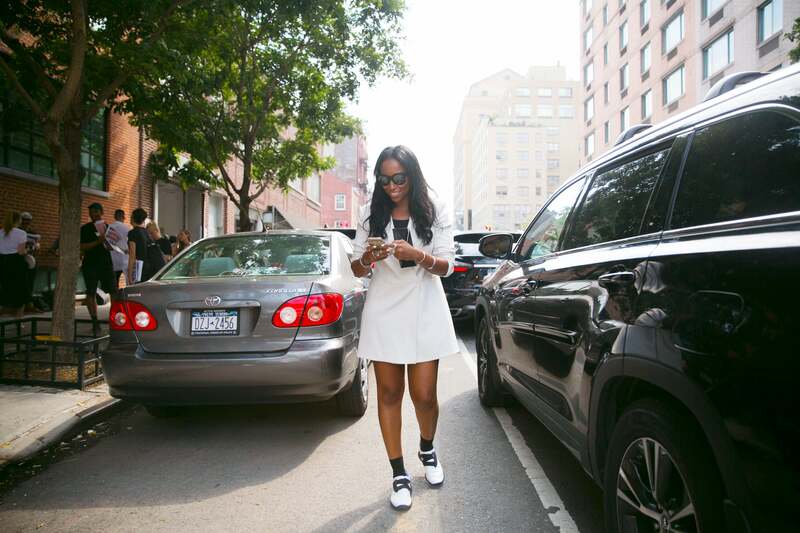 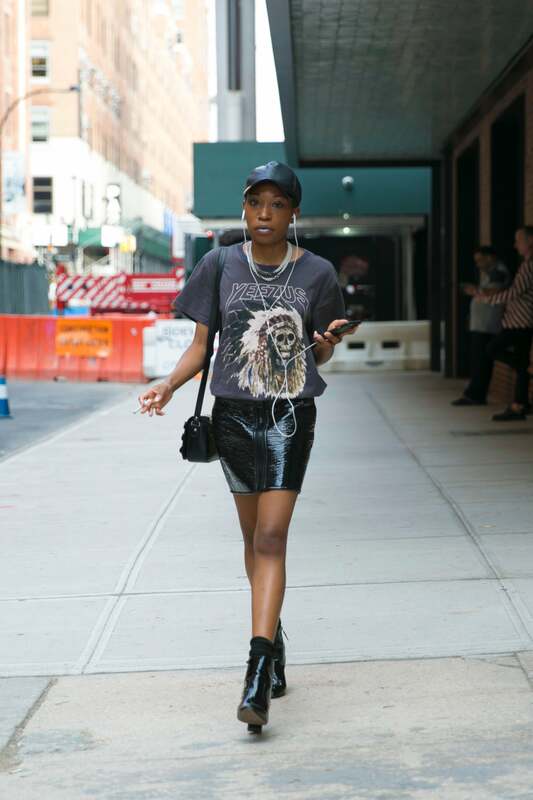 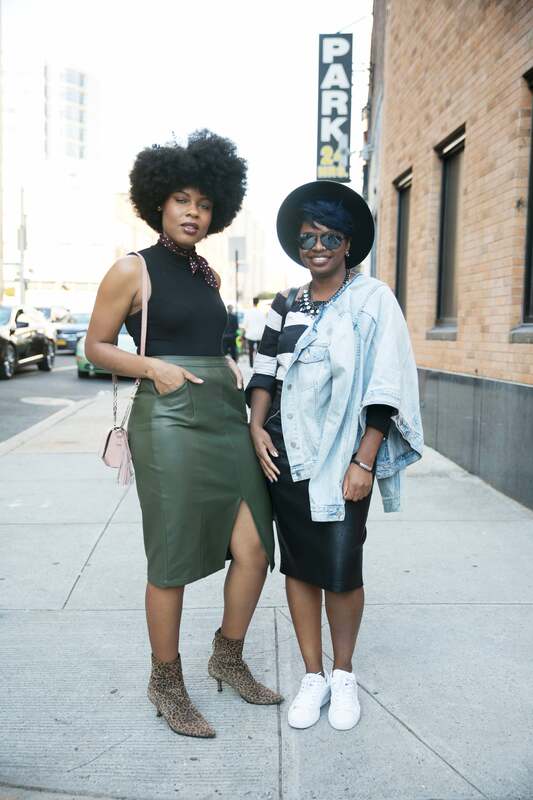 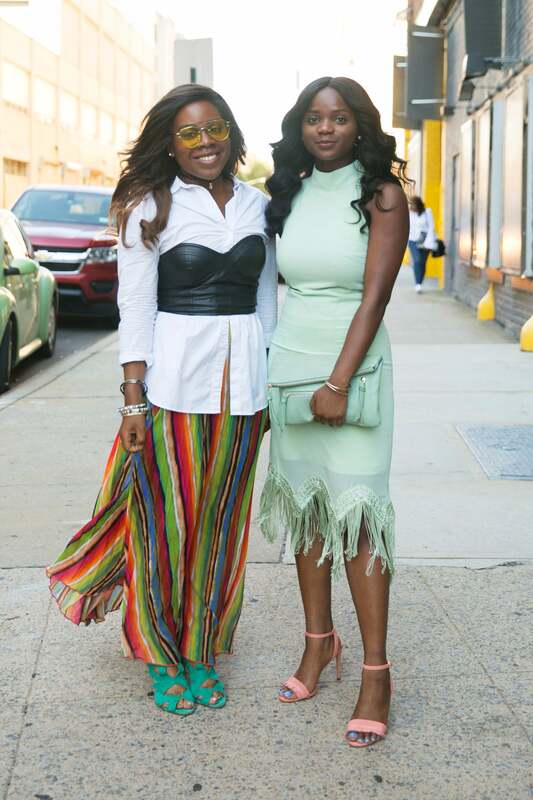 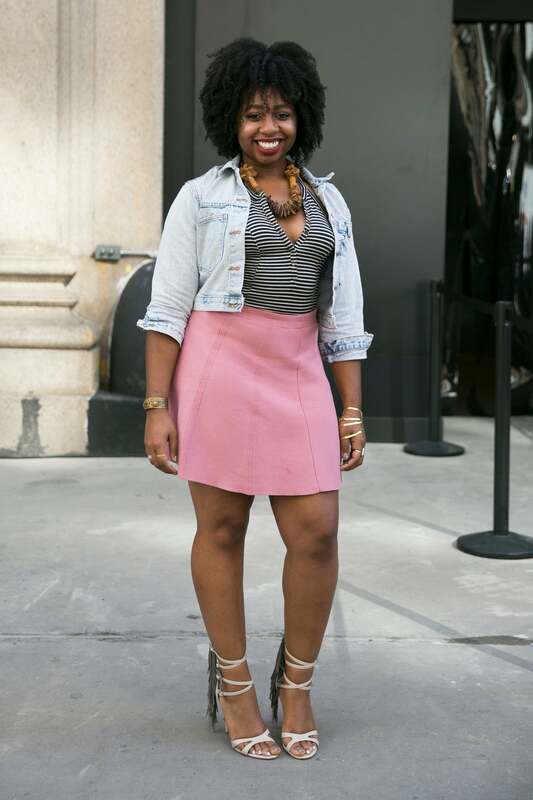 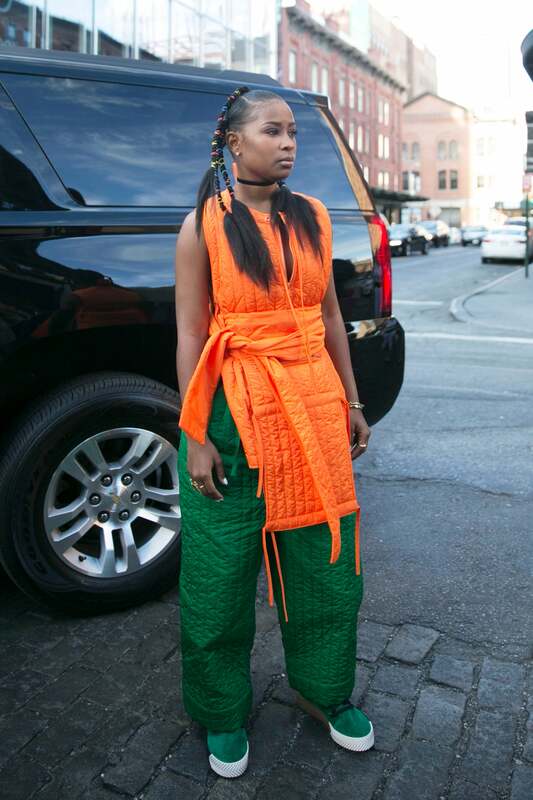 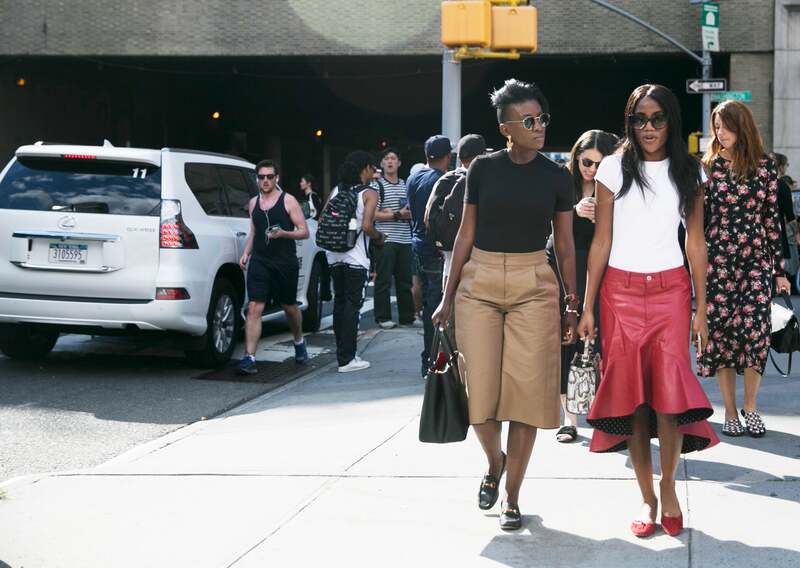 Cicole Chapoteau and Shiona Turini were spotted serving on the streets of NYC during New York Fashion Week, SS/17. 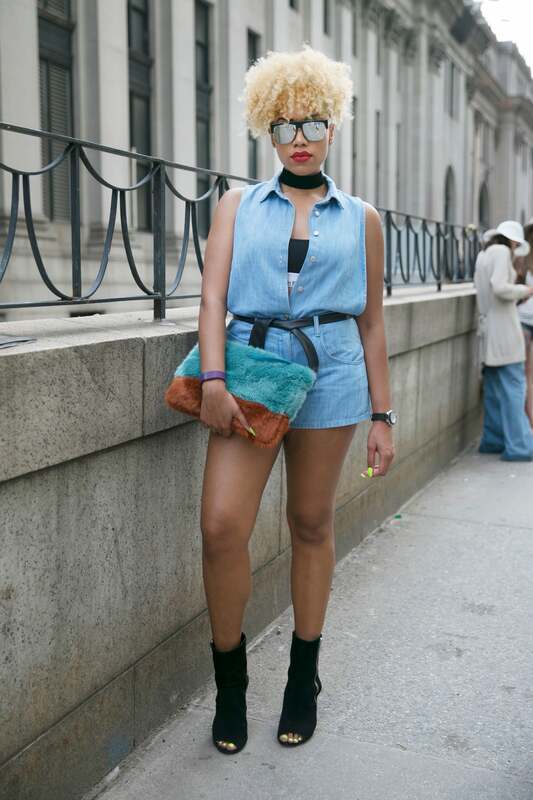 Sharon Gallardo is spotted serving on the streets of NYC during New York Fashion Week, SS/17. 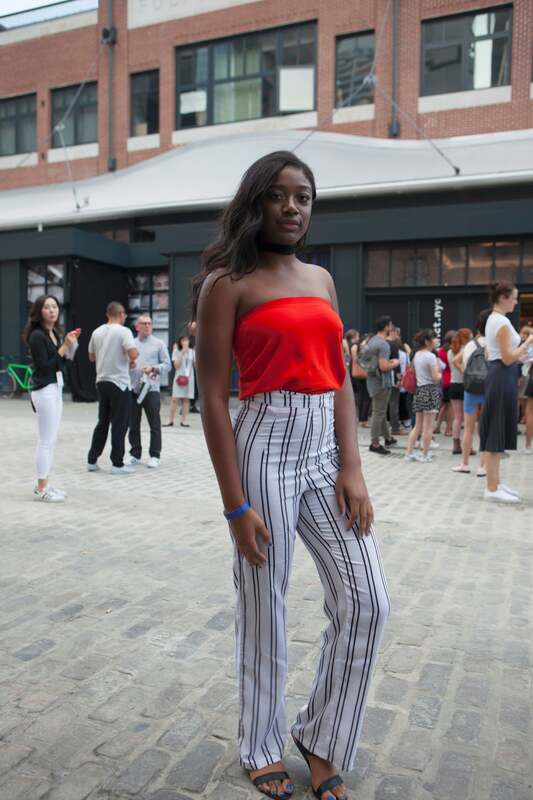 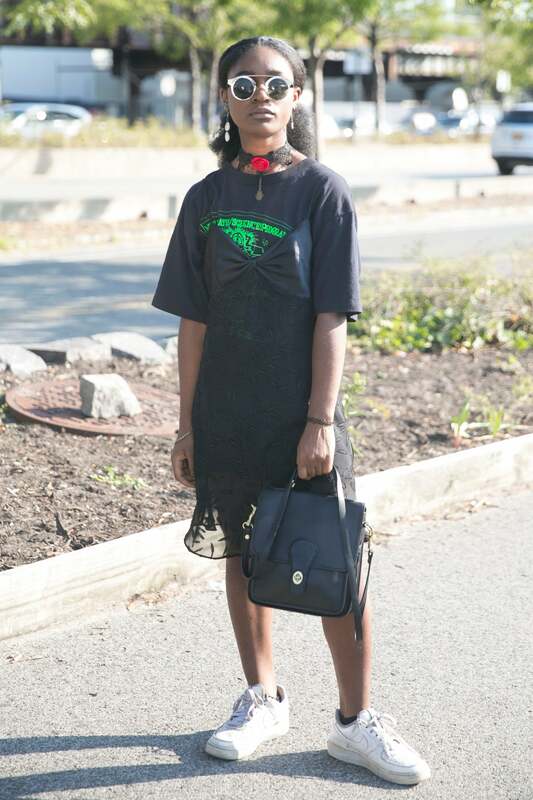 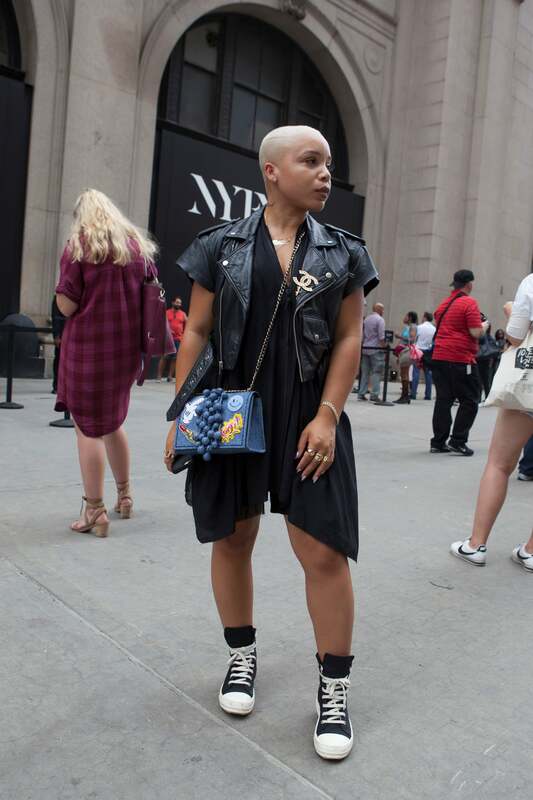 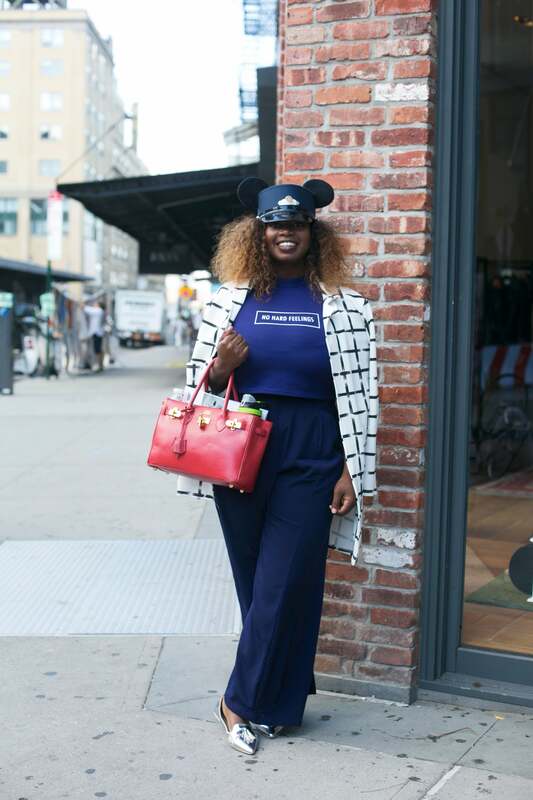 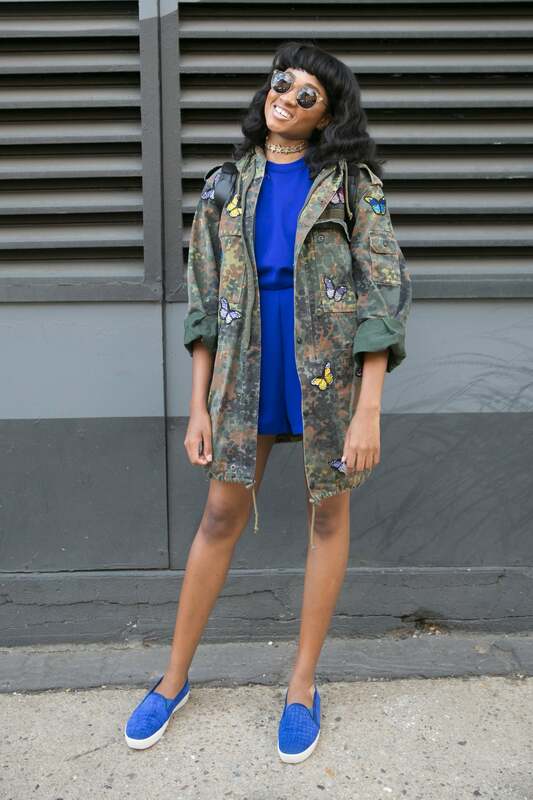 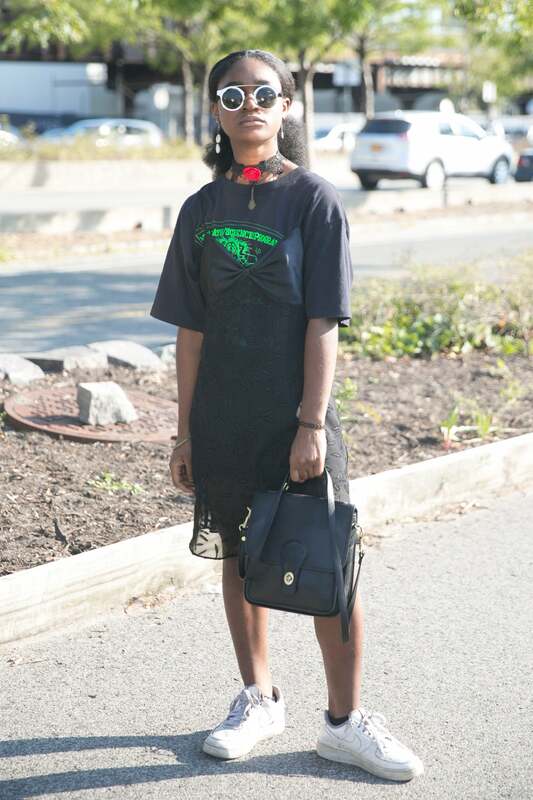 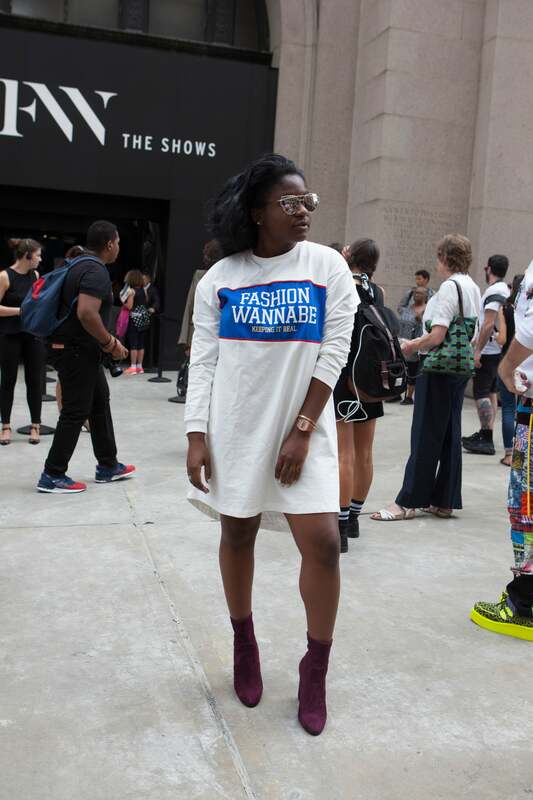 Reign Apiim is spotted serving on the streets of NYC during New York Fashion Week, SS/17. 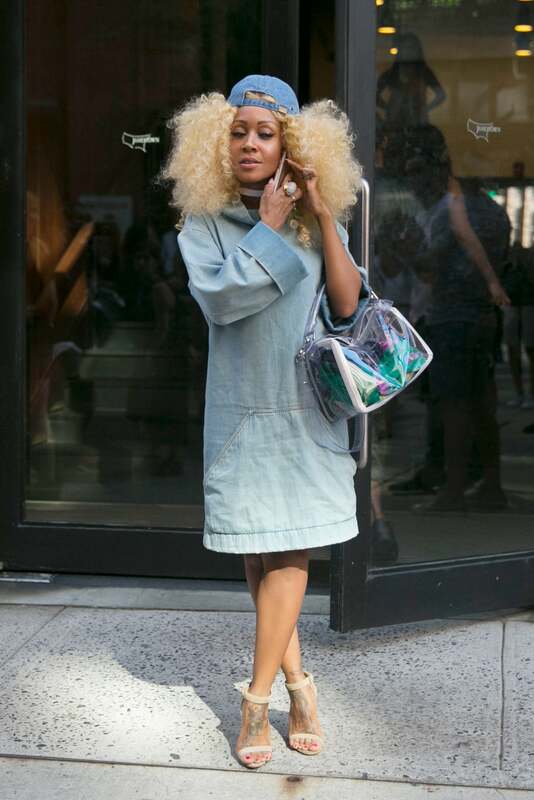 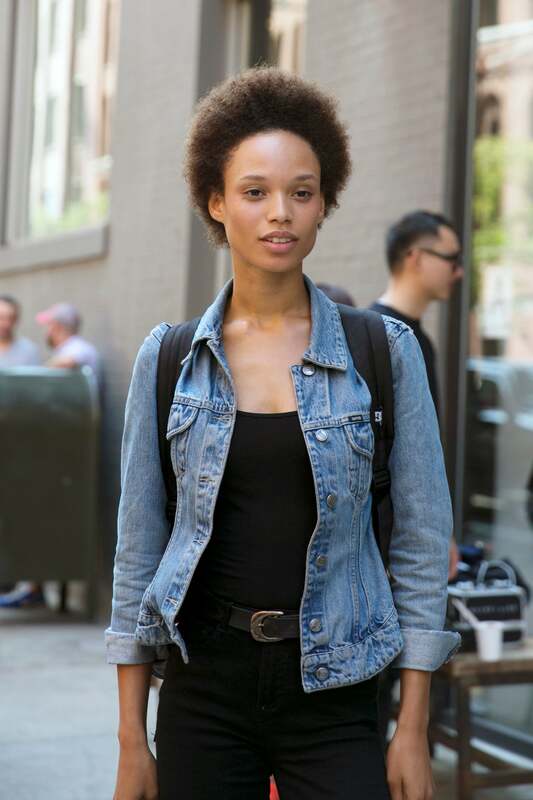 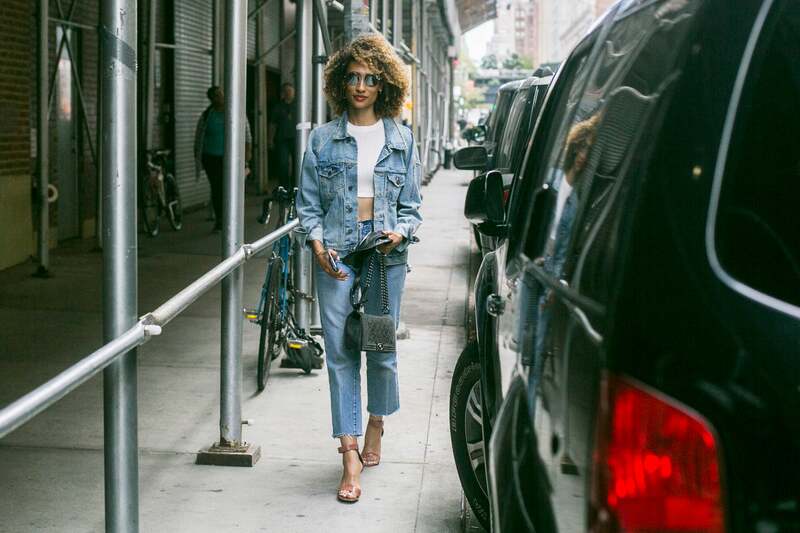 Jillian Hervey is spotted serving on the streets of NYC during New York Fashion Week, SS/17.